Gentle Baby™ essential oil blend is formulated with Coriander, Geranium, Palmarosa, Lavender, Ylang Ylang, Roman Chamomile, and other sweet-smelling essential oils. 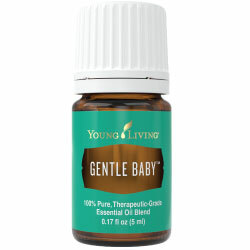 Gentle Baby oil’s soothing blend of pure essential oils has an aroma that invites a sense of calming for parents and children. Young Living Seedlings™ Baby Wash & Shampoo is formulated especially for infants’ delicate skin. 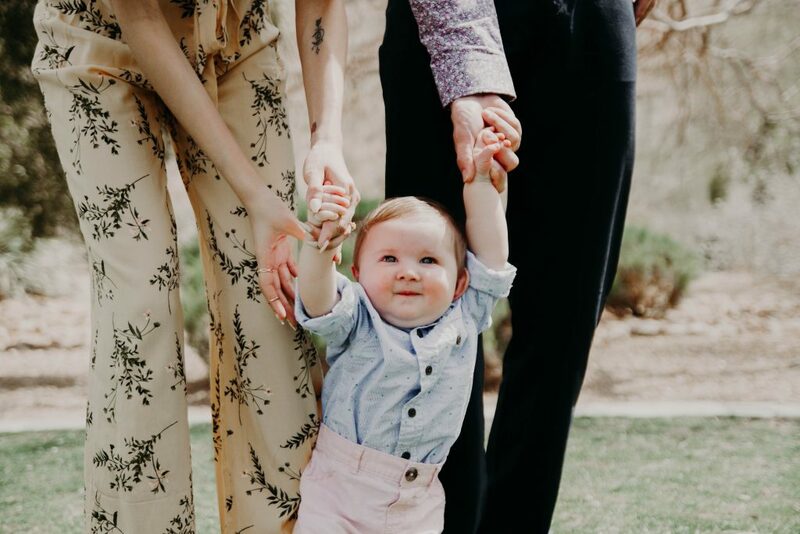 Its mild, gentle formula is tear-free, sulfate-free, and made from 100 percent plant-based, naturally derived ingredients. It leaves skin and hair clean, soft, and smooth and makes tangles easy to comb out. These gentle baby wipes can be used on any part of your infant’s skin. Soft, thick, and versatile, these wipes can handle a diaper change or a lunchtime cleanup. Vegan-friendly, this mild and gentle formula contains cleansing botanicals and 100 percent pure essential oils and is specially formulated to minimize the risk of common allergic reactions. This entry was posted in Baby Care- Natural and tagged all natural baby oil, all natural baby wash, chemical free baby oil, chemical free baby wash, gentle baby essential oil, minimize allergic reactions with these baby wipes, natural baby lotion, natural baby products, pure and safe baby wipes, pure essential oils for babies, safe baby oil, safe baby wash, safe baby wipes, safe essential oils for babies, YL Essential oil products for babies, YL seedlings. Bookmark the permalink.